Christmas season is a celebration of the birth of Christ. It's also a time of gathering of families, relatives and loved ones. It's filled with laughter, joy and happiness and not to forget that Christmas is a season of sharing and giving especially those less fortunate brothers and sisters of ours. There's no better way to share the warmth of the season than by generously pouring into the cups of those in needs. 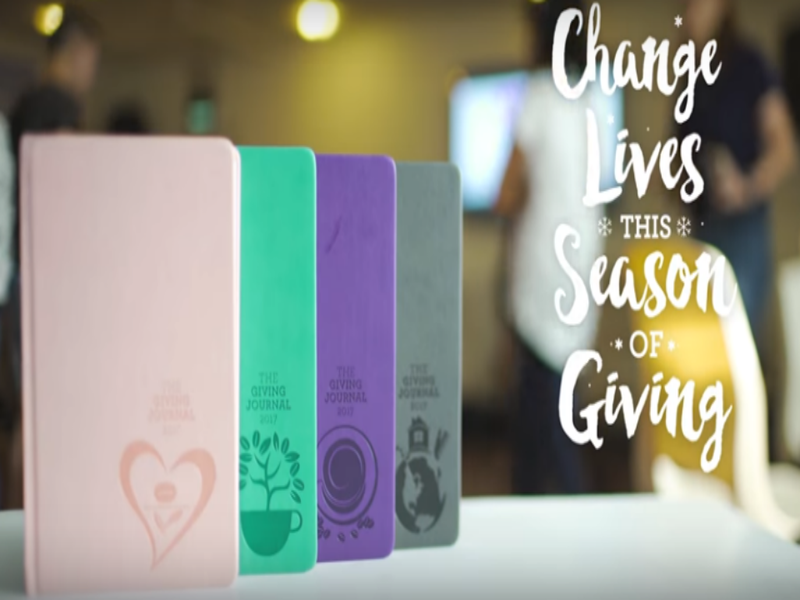 That's why, The Coffee Bean & Tea Leaf reminds everyone that life is about what we can contribute to the world during this season. As the Christmas season approaches and as we marks the end of the final pages of 2016, we look forward to the possibilities that lay ahead of us. It's my first time to attend the CBTL Giving Journal. 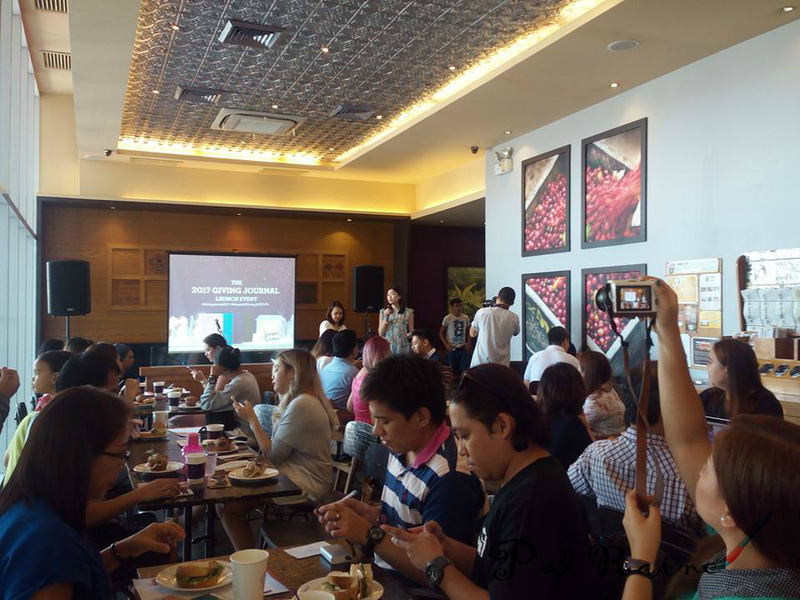 I don't know about CBTL Advocacy. 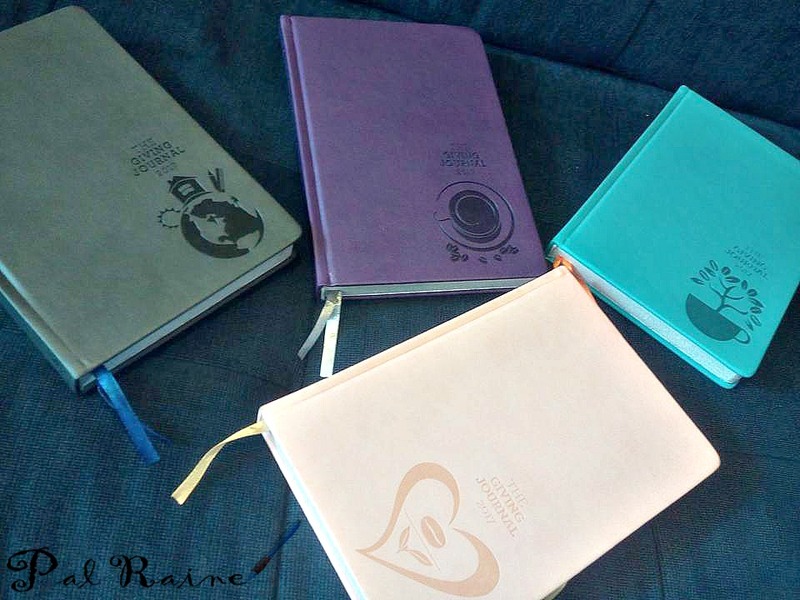 I thought Giving Journal is just an ordinary planner/journal, it doesn't slip my mind that it is a journal that gives. The CBTL 2017 Giving Journal started from the incredible rise of the word "selfie" to the many articles and posts about "loving yourself first". There 's nothing wrong with sharing (sharing is actually good! ), what is we need here is the way we reflect our motives for sharing. 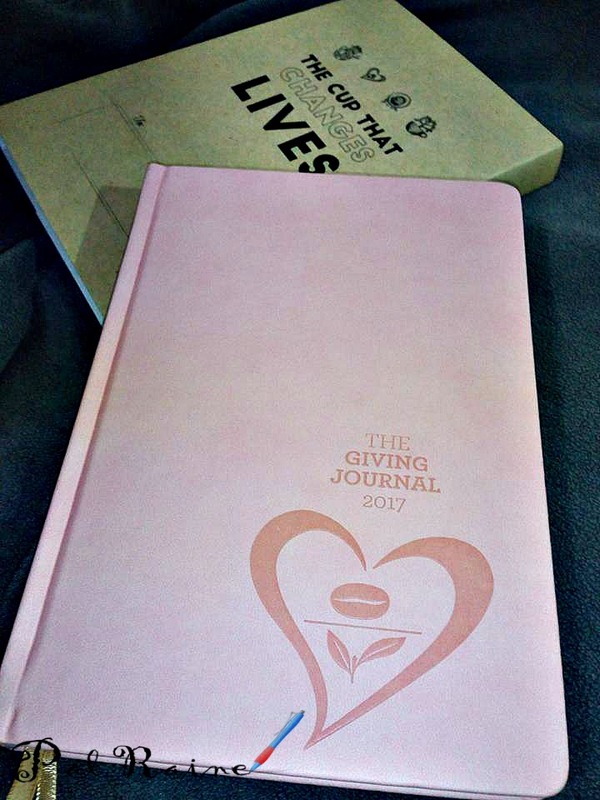 That is why CBTL launched the Giving Journal, to remind us all that life is not about what we gather for ourselves but what we give back about what we bless the world with. 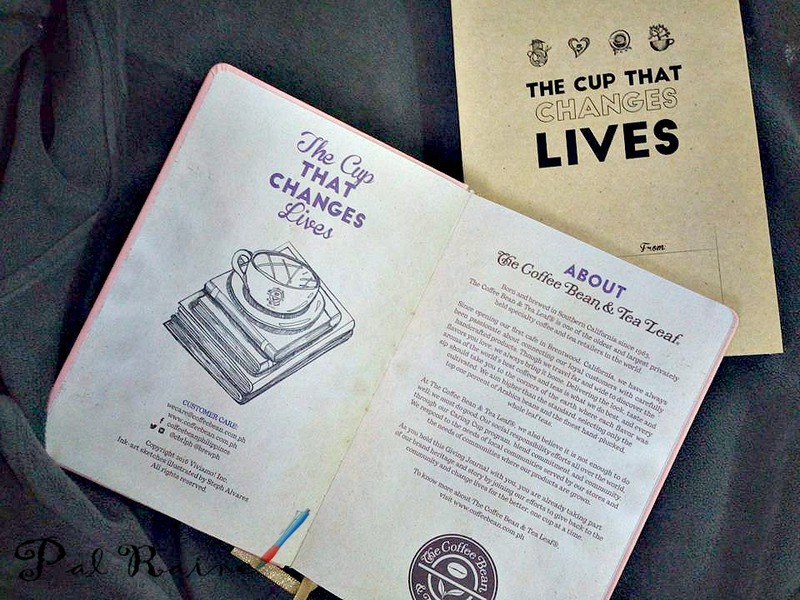 Throughout the years, starting from 2010, the Giving Journal's evolution, from different designs and theme, one thing has remained: the CBTL commitment to giving and to making lives better, one cup at a time. The 2017 Giving Journal has each month of the year begin with sketch that symbolizes various commitments of The Coffee Bean & Tea Leaf(CBTL). 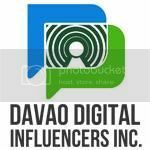 It highlights their partners organizations advocacies and how we all can take action in getting involved through out its pages. Caring Cup Global (Gray Journal) - giving back to the farmers and community who work hard to supply The CBTL with Simply The Best products. The cup image aims to provide the farmers and the community as well with their needs. Radiating Heart (Rose Journal) - the power to spread goodwill. The image signifies how we can live up to the essence of giving by performing little acts of kindness towards others. Coffee Tree Cup (Turquoise Journal) - The CBTL hopeful mission, together with their partners organizations, they can help to nurture growth and provide a better life. Overflows (Purple Journal) - Brewing your best year by developing one's self, have strong will to reach your full potential by sharing your gifts and blessings with others. The Real LIFE Foundation is CBTL partner organization committed to serving the poor through education, character development, and community service. In this, every Giving Journal redeemed throughout the holiday season will enable the dreams of The Coffee Bean & Tea Leaf's scholars to take flight. Throughout the pages of the 2017 Giving Journal, every individual will find inspiration to brew their best year by becoming the best version of themselves, by making a positive difference in the world and living a life full of love and service for others. Collecting of stamps for The 2017 Giving Journal commences in all The Coffee Bean & Tea Leaf stores last October 22, 2016. But it is not too late to have it, just collect the 12 stamps. Each stamp card consists of 12 circles with corresponding purchased drink assignments. All 12 stamps must be accumulated in one stamp card to claim the journal. A box of CBTL™ capsules earns the customer two stamps, while any CBTL™ Single Serve Beverages System purchase automatically allows a customers to claim the 2017 Giving Journal. Giving Journals may be claimed beginning Octobr 22, 2016 until 60 days after the promo has ended. Redemption for provincial stores will begin November 5, 2017 onwards. ***You may also visit my post, about my personal making of Christmas Tree and Snowman Cookie and CBTL Season's Giving Cup.